presents COSMEDICON 2019 conference on 14-17 March 2019. Following the success of the inaugural COSMEDICON 2018 conference, the 2019 event is already shaping up to be the pinnacle of the industry. This must-attend aesthetic medical conference will be held on 14 - 17 March, 2019 at the exclusive InterContinental Hotel in Sydney’s Double Bay. 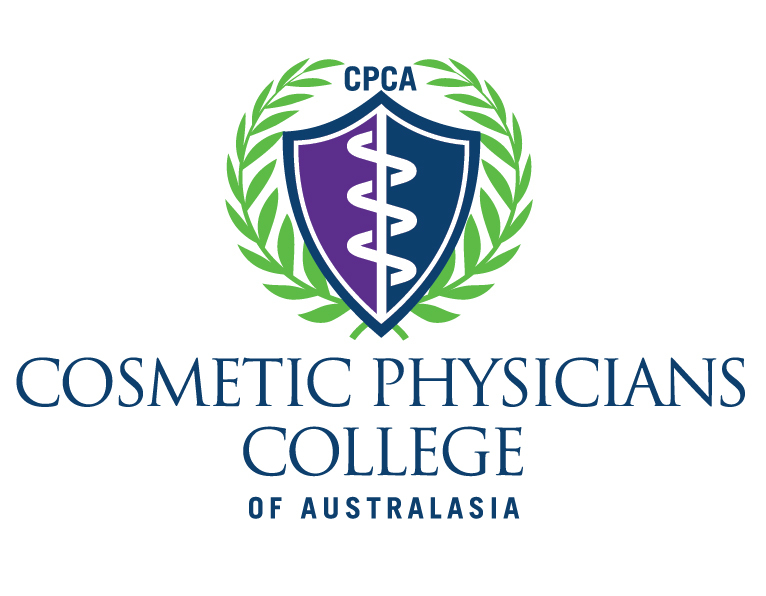 Attendance at Cosmedicon 2019 will allow the accumulation of one CPD point/hour with the CPCA and the ACN (endorsed). The two-day scientific program will feature prominent international and local thought leaders delivering their insights and practice pearls on the most relevant and cutting edge techniques and products in minimally invasive cosmetic practice, including facial rejuvenation, body sculpting, skincare and laser. The conference will encourage excellence in all aspects of cosmetic medicine – not only in clinical practice but also through business strategies on how to effectively set up, manage and eventually on-sell an aesthetic medical practice, as well as expert advice from some of today’s leading social media influencers. 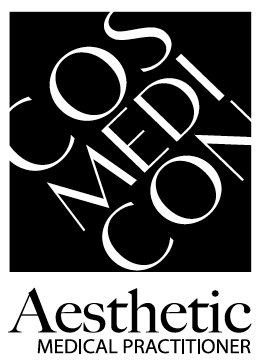 With an audience of plastic surgeons, cosmetic surgeons, dermatologists, cosmetic doctors, aesthetic nurses and clinic owners, COSMEDICON offers a unique, multi-disciplinary forum to address matters of interest and concern to the industry, catering to all levels of expertise. In addition to the scientific programme, COSMEDICON also features two breakfast workshops and seven workshops concurrent with the plenary sessions. The post-conference full-day program, the ‘Business of Beauty’, delves into the practicalities of running and managing a successful business and is open to practice managers, aestheticians, dermal clinicians, nurses and allied professionals. It will feature business strategies, practice management pearls and new techniques at the intersection of beauty and cosmetic practice. In true Bella Media fashion, COSMEDICON will host a lavish and fun social programme – a cocktail reception and Casino Royale gala dinner extravaganza – rounding out the industry’s most energetic and engaging cosmetic medical conference.